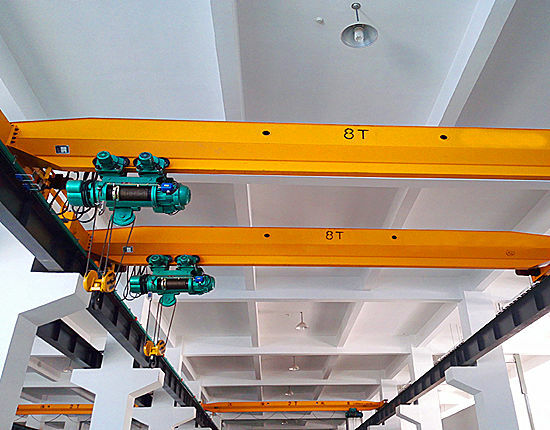 As one of the most widely used lifting equipment, overhead crane is applicable to transfer, load and unload materials in warehouse, workshop, factory, goods yard and power station. Due to its shape like a bridge, it is also called bridge crane. 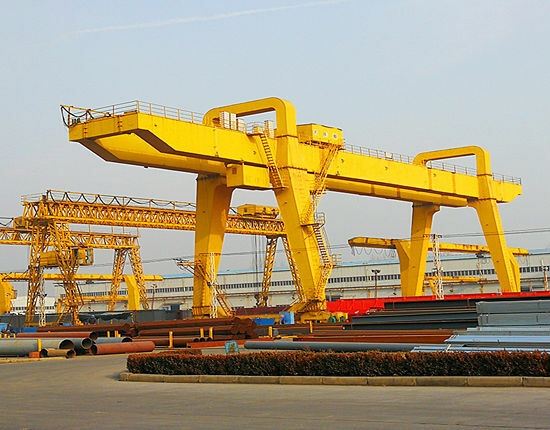 Ellsen overhead cranes have many types for you choice, such as single girder overhead cranes, double girder overhead cranes, explosion proof overhead cranes and magnetic overhead cranes. 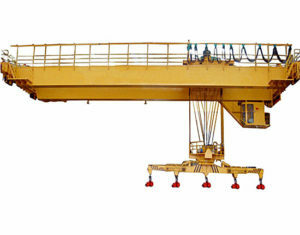 Ellsen over head cranes mainly consist of main beam, end beam, lifting device and electric conductive device. 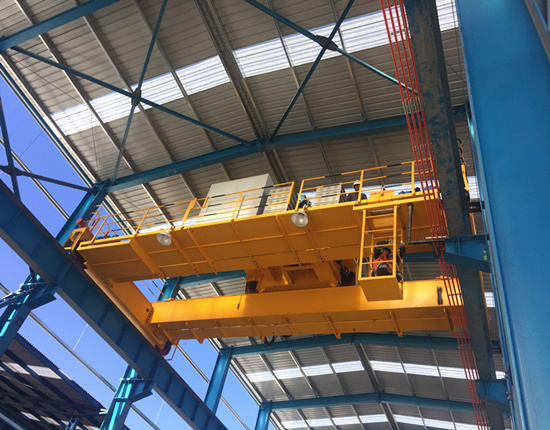 Our over head crane equips with electric hoist which has the advantages of reasonable price, easy installation and maintenance, and high versatility. 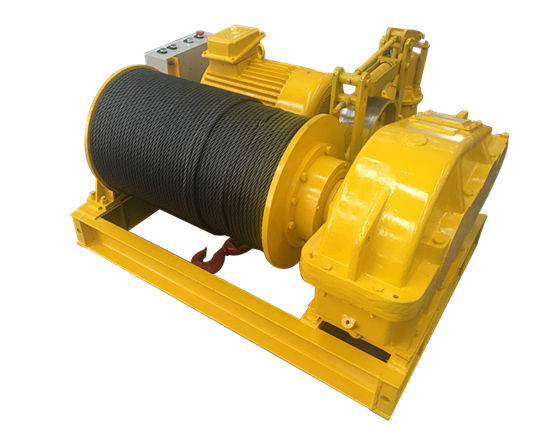 In addition, the equipment accessories like motor and gearbox we use are with high quality and good performance, so that the maintenance and repair work can be greatly reduced. At the same time, power consumption will be decreased, greatly saving the cost. 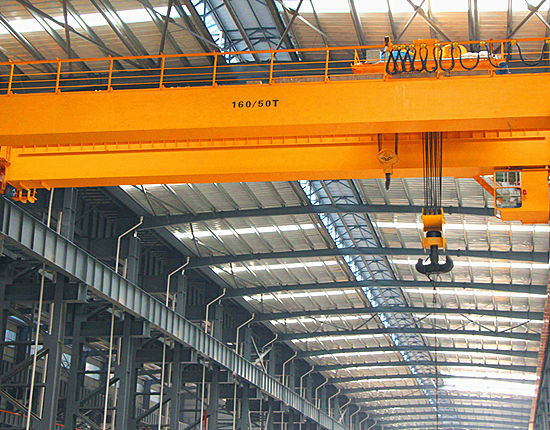 Generally, overhead cranes have three operation methods, cab operation, wired handle operation and remote control operation. 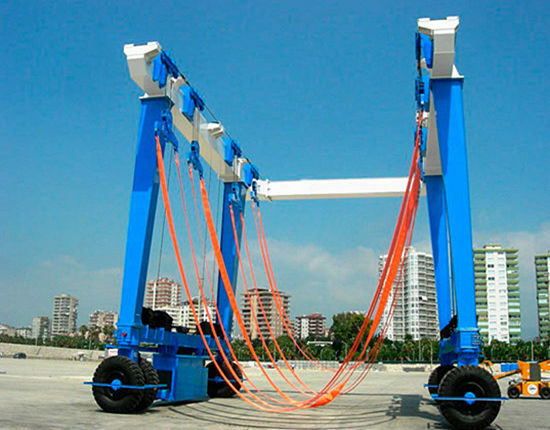 The remote control operation can keep operators away from the lifting materials in case they are injured, effectively preventing the accident. 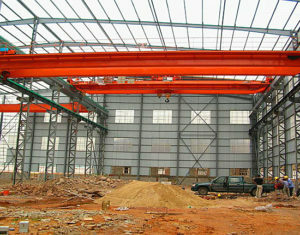 Cab operation is commonly adopted by double girder overhead crane. In the cab, operator has a wide field of vision to observe the surroundings of lifting goods, so as to prevent accidents. Besides, our crane overhead adopts pressure type overload limiter which has the function of alarm and power-off protection. 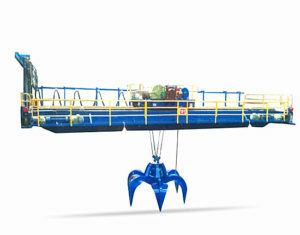 Therefore, all these advantages guarantee highly safe working environment. In order to improve the performance and service life of the equipment, the crane parts we adopt mainly come from well-known brands at home and abroad such as SEW motor from Germany, which is with high quality and superior performance. 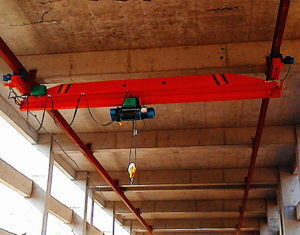 Thus Ellsen overhead crane is worthy of customers’ trust. 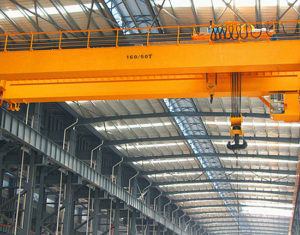 Overhead crane types are various. 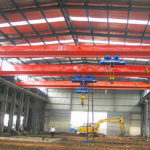 According to the number of beams, it can be divided into single girder overhead crane and double girder overhead crane. 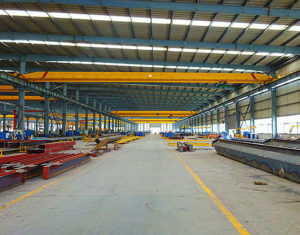 Ellsen company mainly manufactures single girder overhead crane including LD type, LDY type, LB type, LDZ type, LX type, HD type, and double girder overhead crane including QD type, QZ type, QC type, YZ type, QB type, and NLH type. LX type is a kind of underslung crane which can reach a higher lifting height; HD type introduces world advanced technology, equipped with European electric hoist. 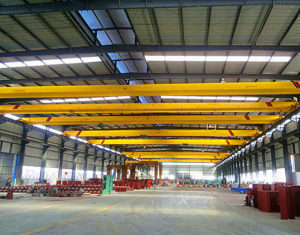 QD type is a universal overhead crane and has a wide range of application; QZ type has higher level of working class and lifting speed compared with LDZ single beam overhead crane; QC type is a magnetic crane widely used in scrap steel recycling and steel-making workshop; YZ type crane is the main equipment used in steel-making and continuous casting process to transferring and lifting liquid ladle; QB type is mainly used in chemical workshop, warehouse and yard with flammable and explosive materials; NLH type adopts the latest design technology and has the advantages of light weight, smooth and fast operation, small wheel pressure, etc. With so many kinds of overhead crane lifting equipment, which crane you should choose depends on the types of your lifting materials, using environment, your requirement for capacity, span, lifting height, etc. 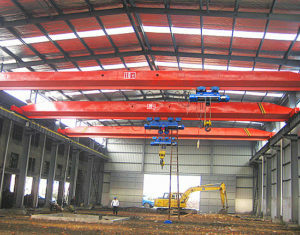 You can leave a detailed message for overhead crane, so that we can offer you a quotation best suitable for you. 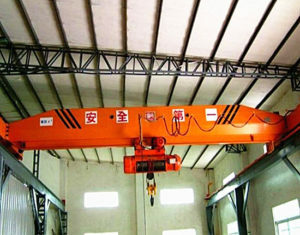 In addition, our company also provides customized cranes. How Much Does an Over Head Crane Cost? 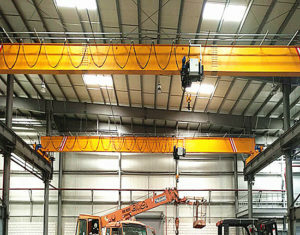 For customers who have the intention to purchase overhead crane equipment, they are most concerned about price. 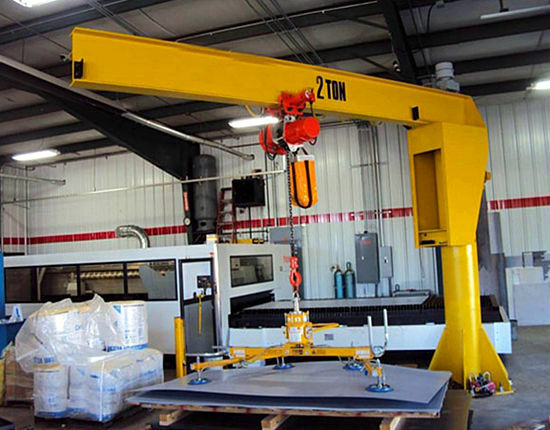 Overhead crane prices may fluctuate under many factors, such as application, specification, and model. 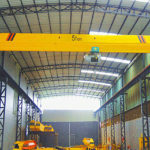 First of all, overhead cranes for different applications are different in price. 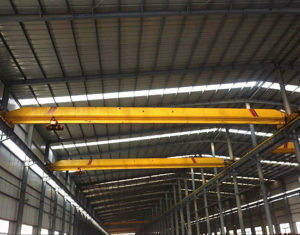 For instance, the price of explosion proof overhead crane is different from the common overhead crane. 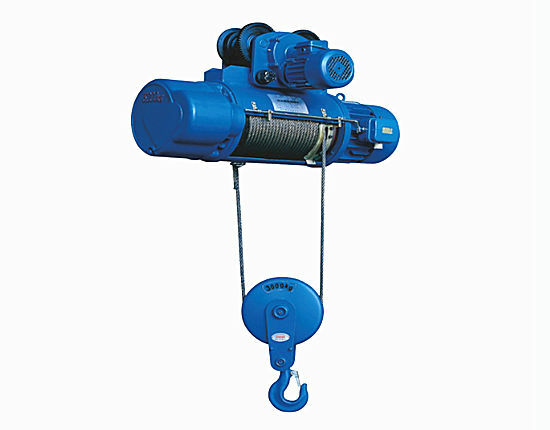 Secondly, overhead lifting equipment with different specifications and models are not the same in price. 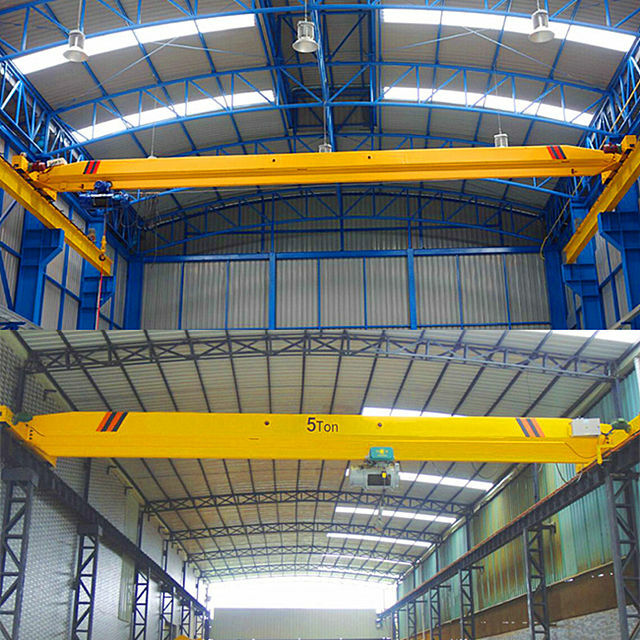 Thirdly, different types of overhead cranes are also different in price. 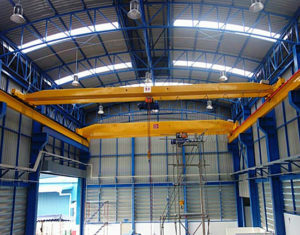 Given the same specifications, the European type overhead crane is much more expensive than the LD type overhead crane. 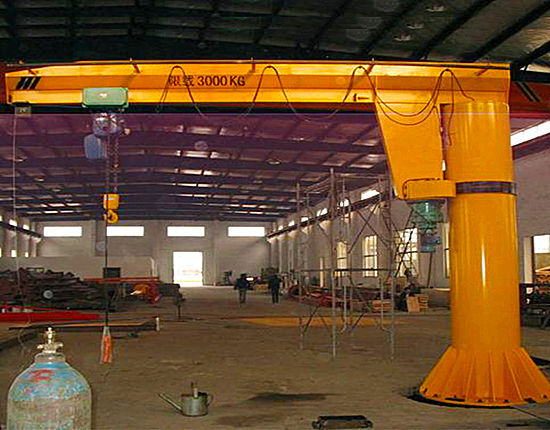 If you want to know the cost of overhead crane, please let us know your specific requirement for overhead crane lifting devices, and we will offer you a best quotation. 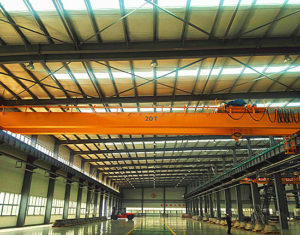 Zhengzhou Ellsen Machinery Equipment Co., Ltd is one of the top overhead cranes manufacturers in China with more than 10 years’ experience in crane designing, manufacturing and installation. Ellsen overhead cranes have been exported to over 80 countries and regions such as Pakistan, Vietnam, Russia, Australia and Tanzania. Over the years, Ellsen has kept introducing advanced technology and first-class processing equipment at home and abroad, being dedicated to research and development, which have remarkably improved the company core competency. Our company has also established perfect pre-sale, sales tracking, after-sale service systems to better serve our clients. 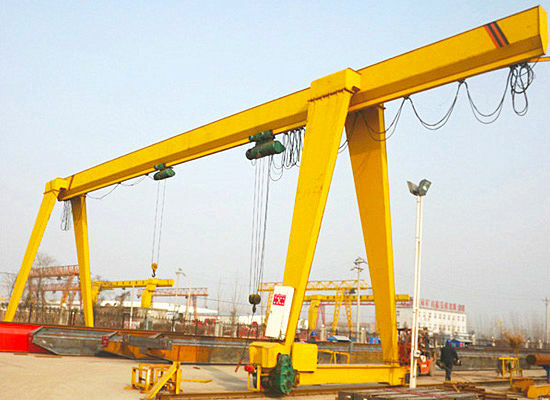 Besides over head crane, our company are also involved in manufacturing gantry crane, electric hoist, jib crane, construction winch, marine winch, etc. 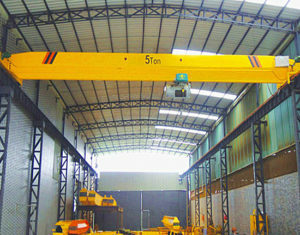 As one of the most famous overhead crane suppliers in china, Ellsen has rich manufacturing experience, thus we can ensure you high quality products and best service. 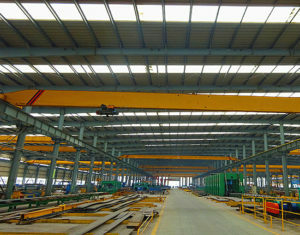 For customers who want to buy overhead cranes, please feel free to contact us directly or leave us a message, and welcome you to visit our factory!